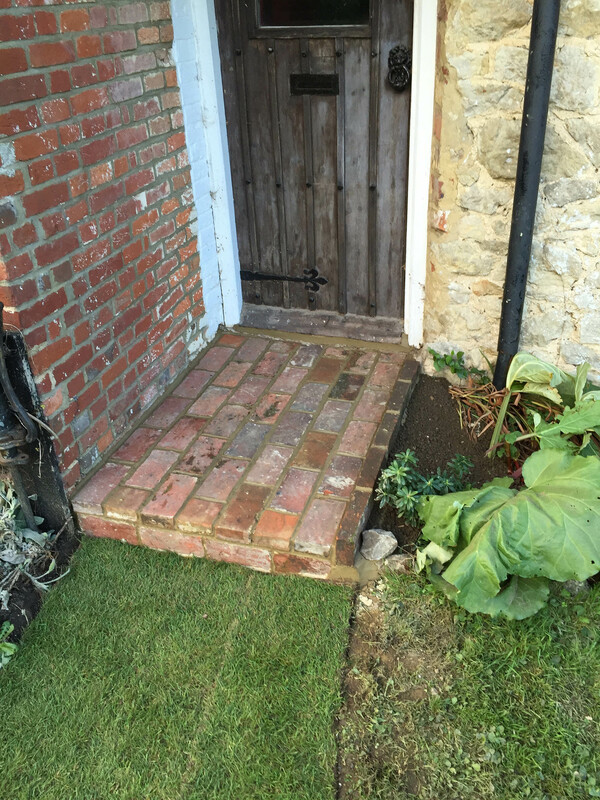 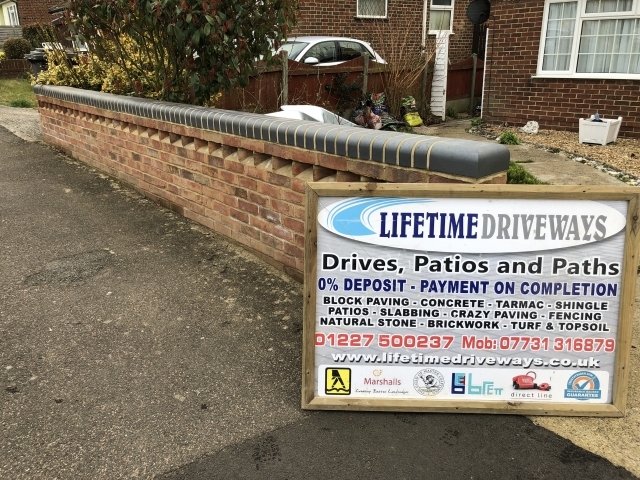 Need repairs or new brickwork Whitstable, Ashford, Broadstairs or Folkestone? 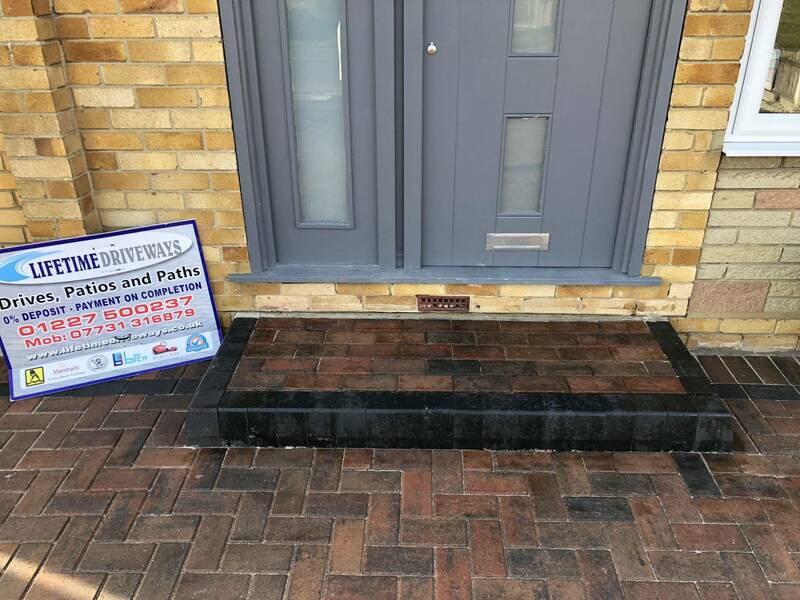 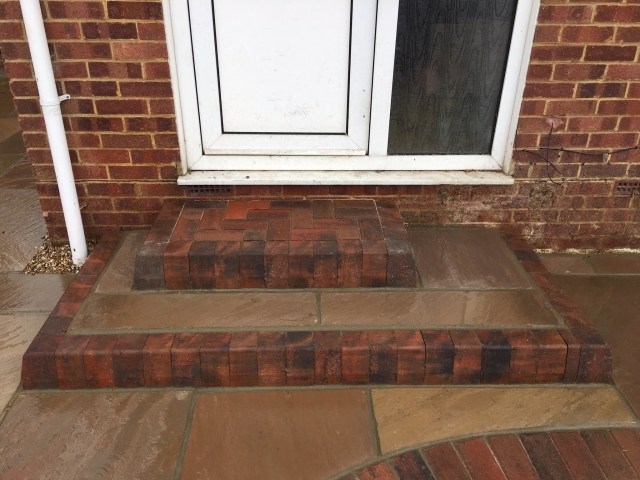 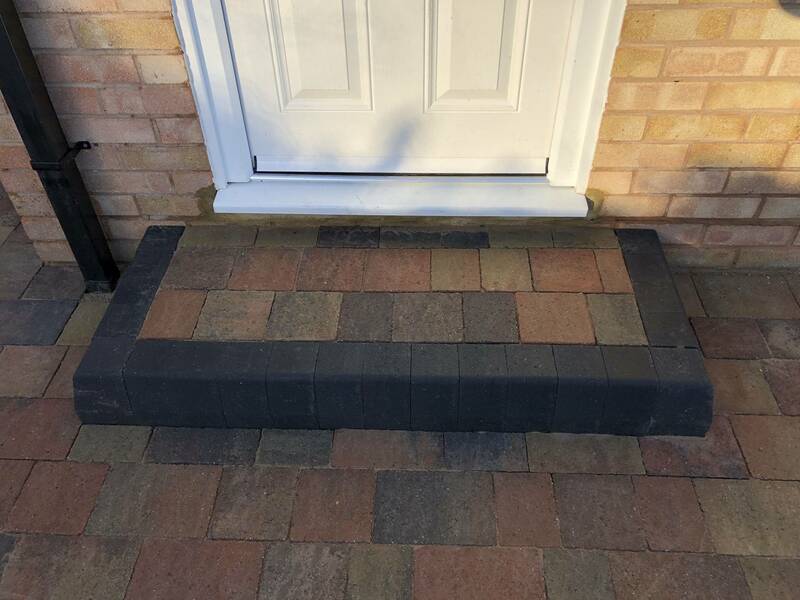 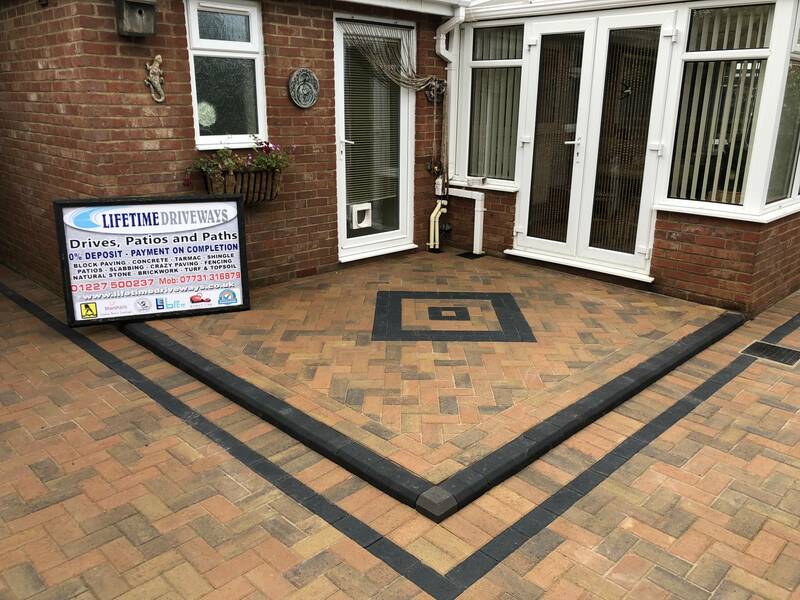 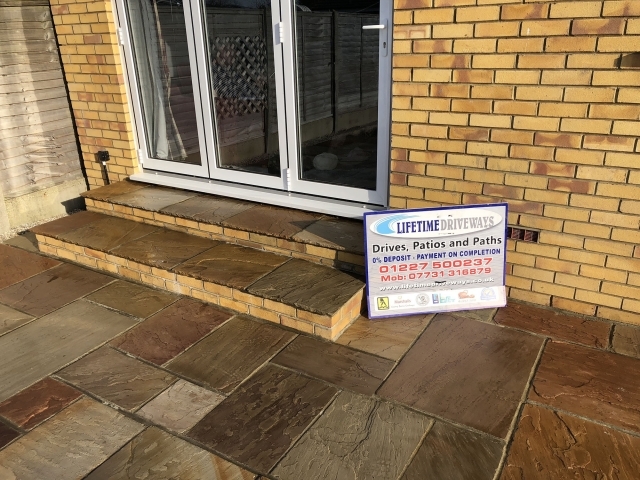 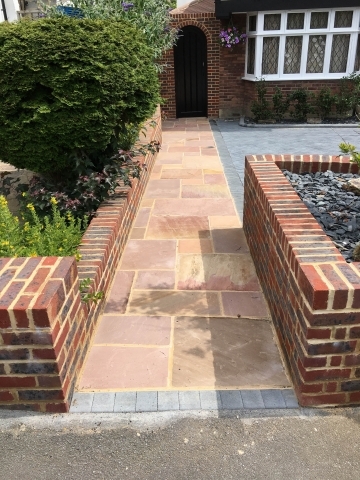 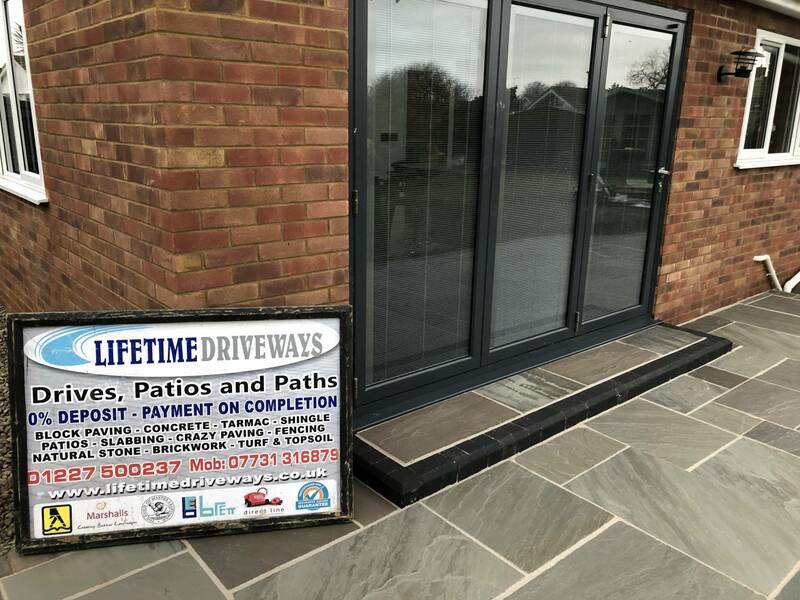 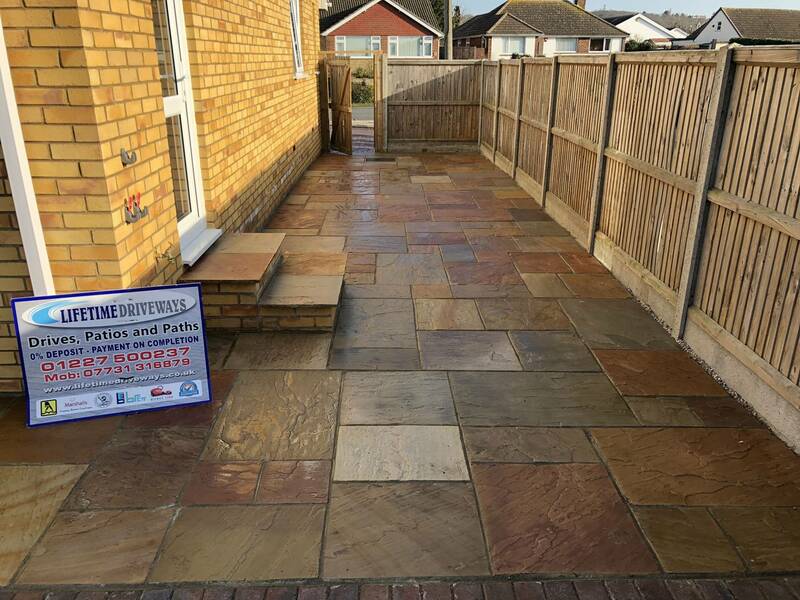 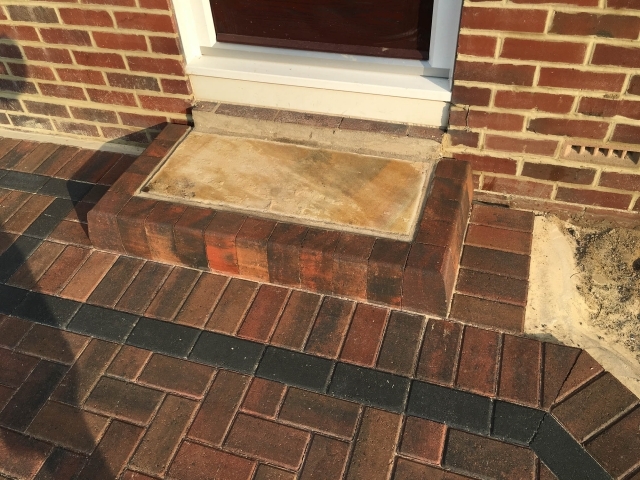 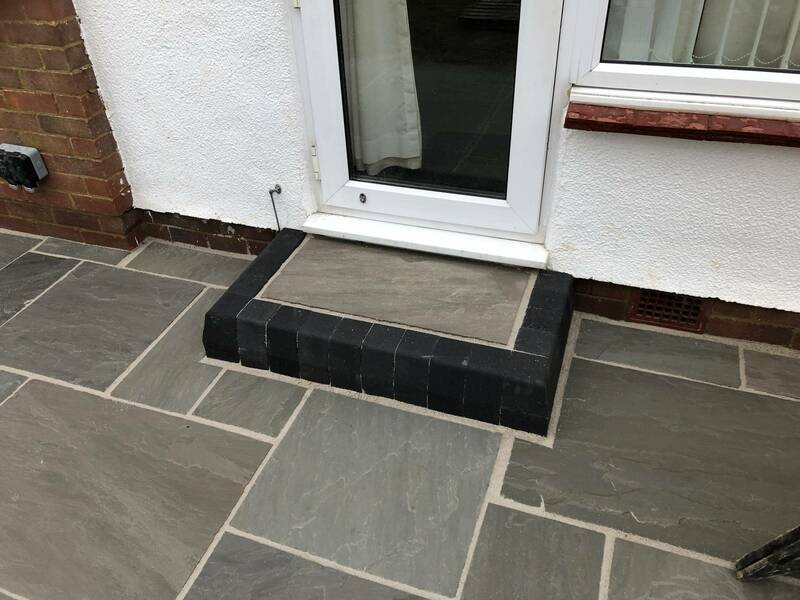 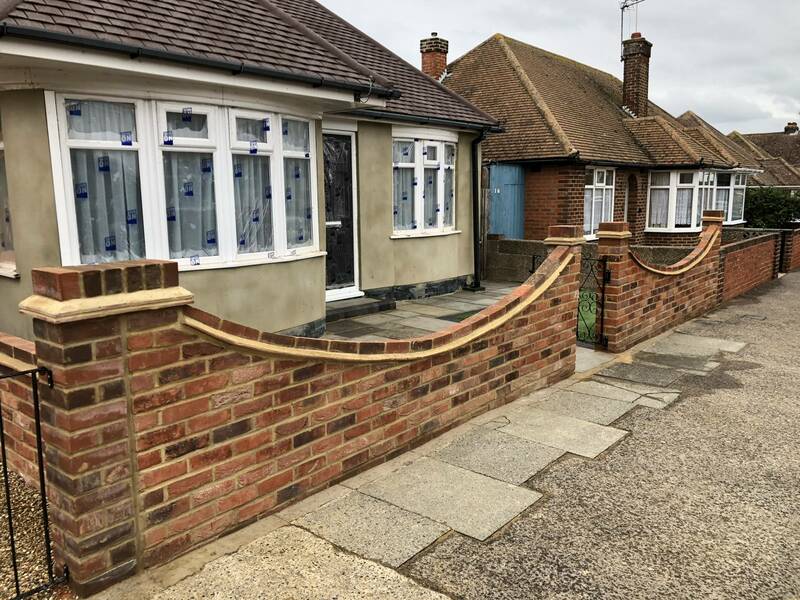 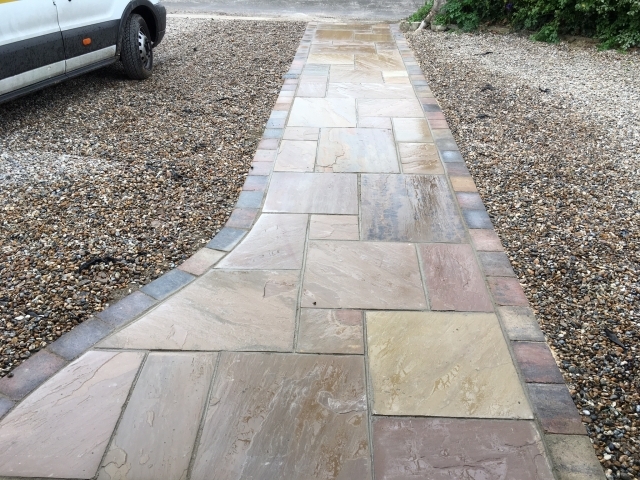 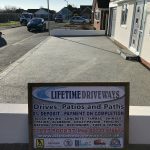 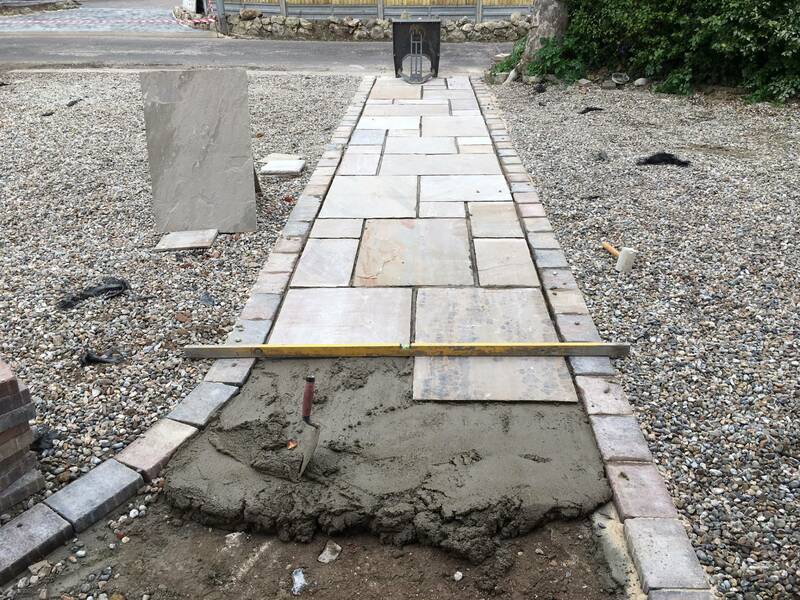 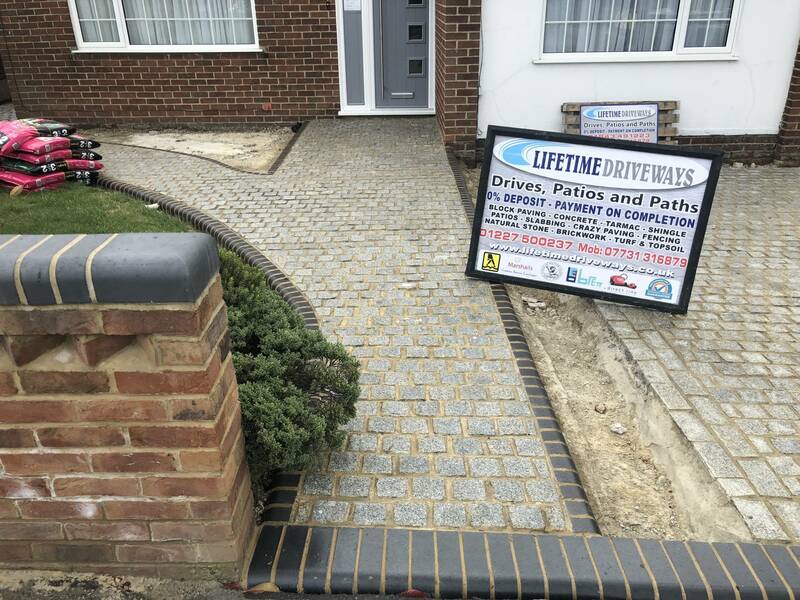 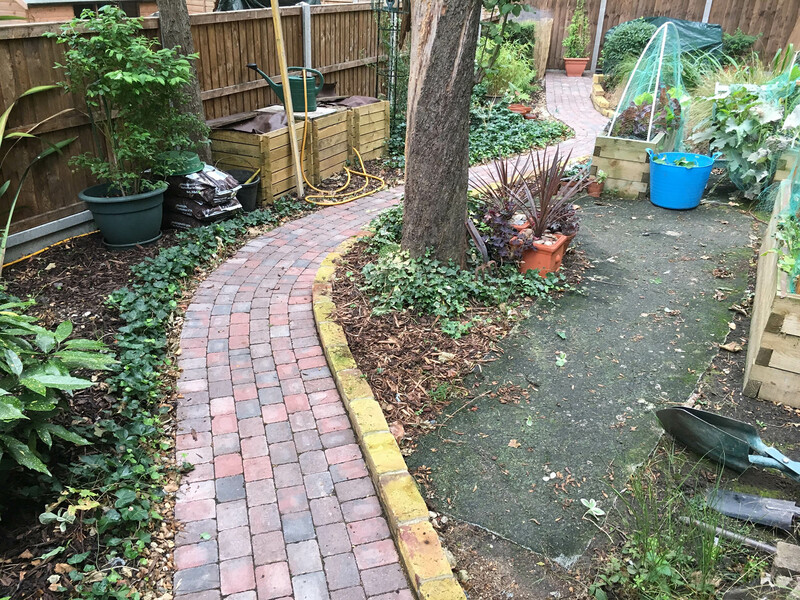 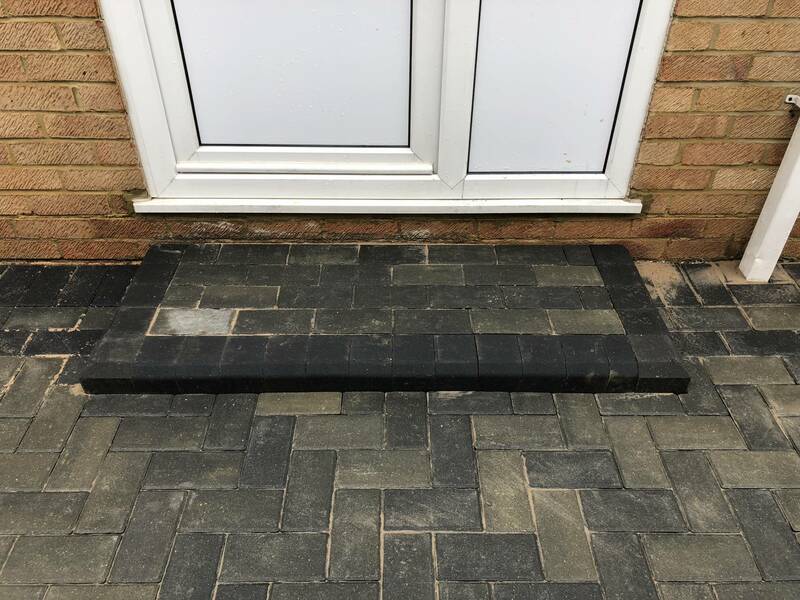 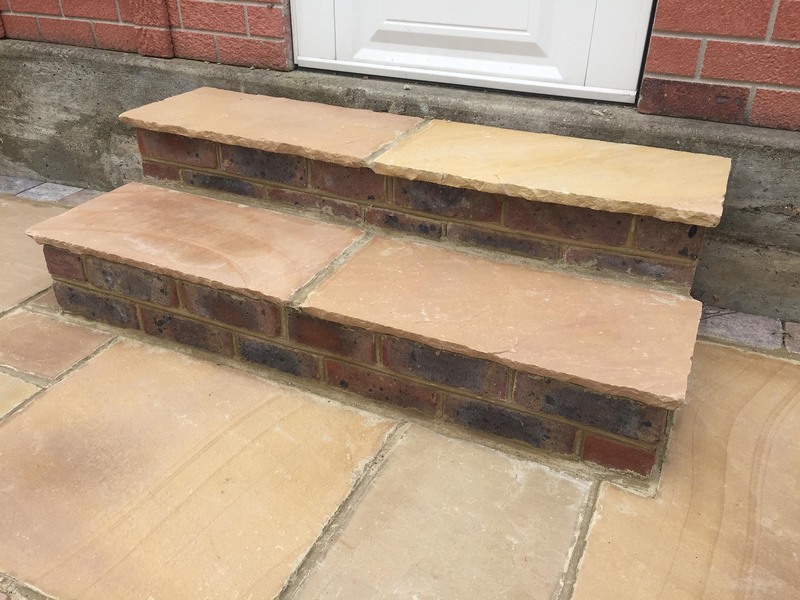 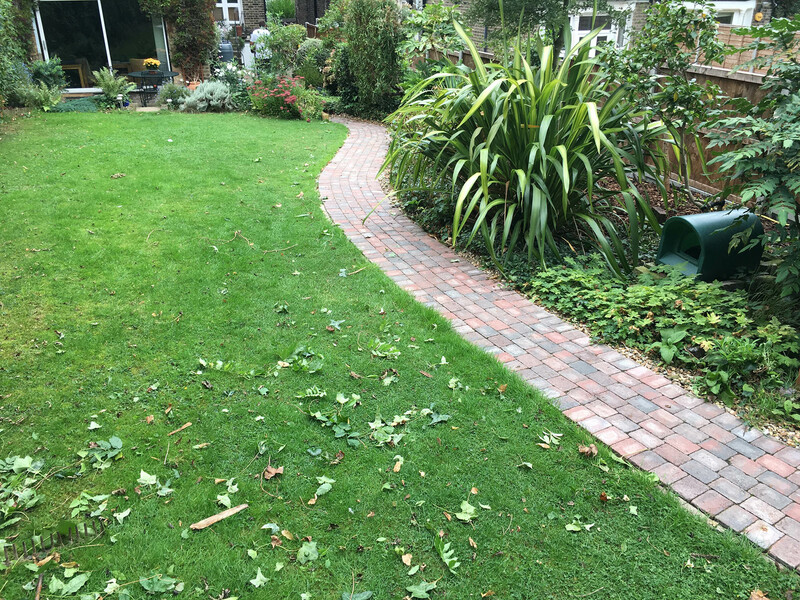 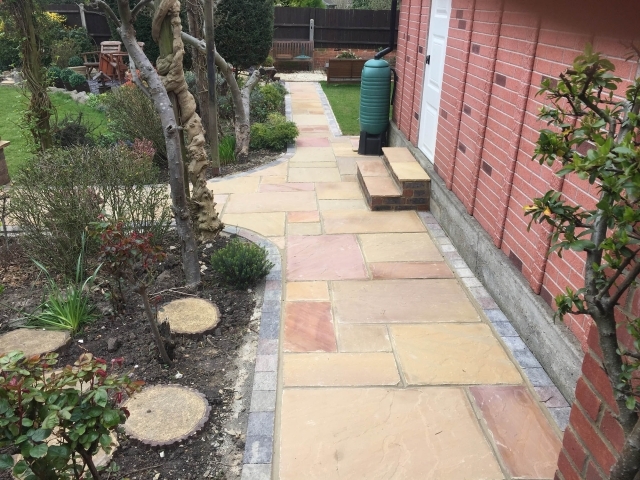 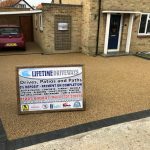 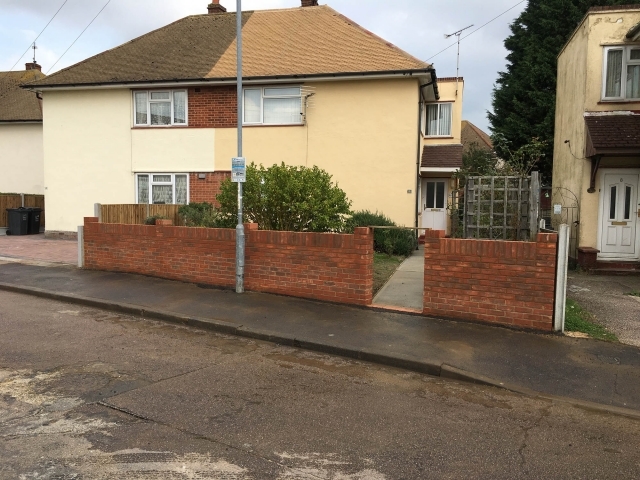 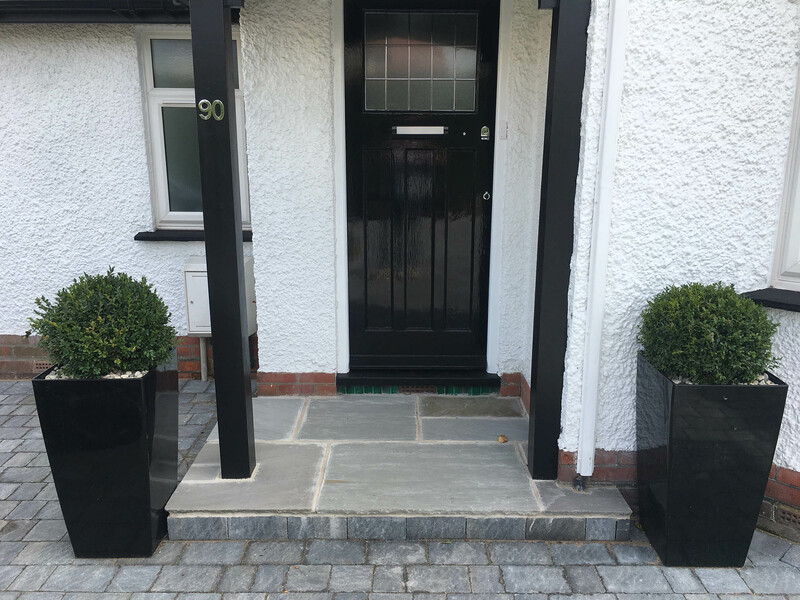 If your project is in need of a reliable bricklaying team who can work to budget without compromising on quality or safety, Lifetime driveways are at hand. 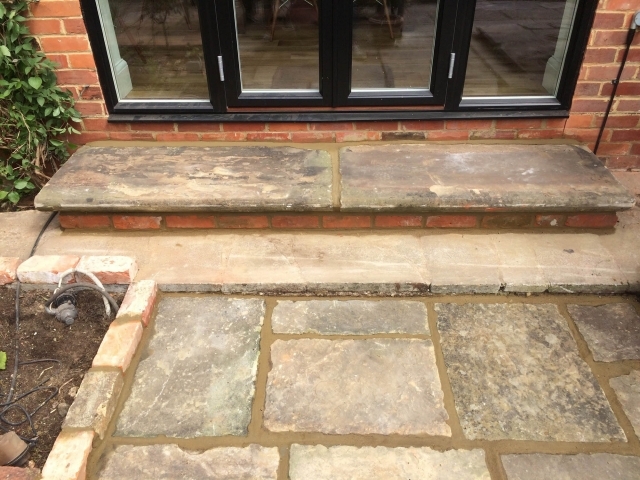 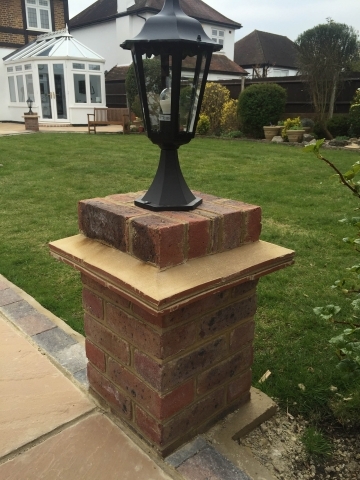 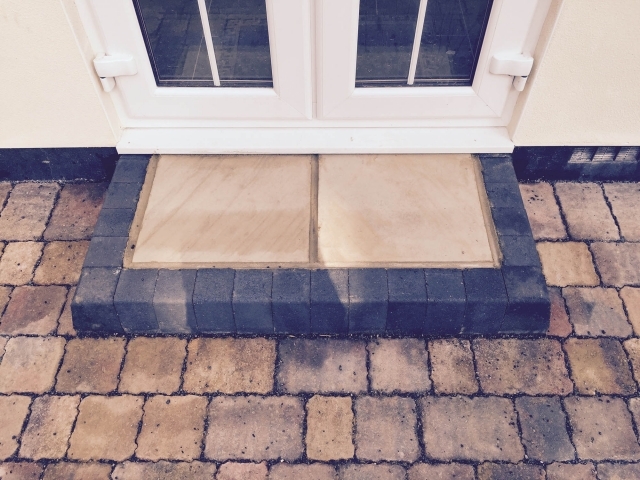 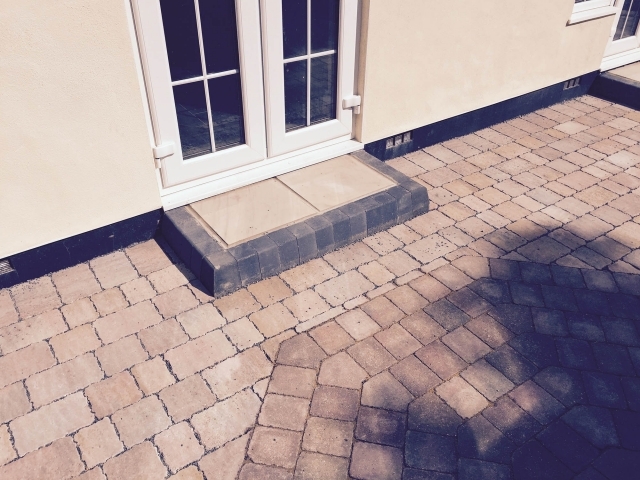 We can smoothly integrate our bricklaying skills into a wider team on construction projects.